WITH STYLE, WARMTH AND JOY? Western Cape, Pretoria, Johannesburg & Gauteng surrounds, Durban, Pietermaritzburg & Kwazulu Natal. 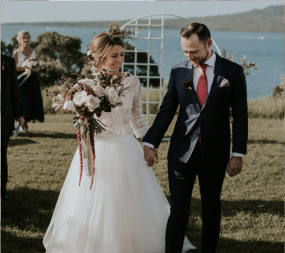 Having performed over 3000 ceremonies for non SA citizens, we fully understand ALL the legalities, procedures and documentation required to officiate your marriage. Including marriages between SA citizens & Non SA citizens. 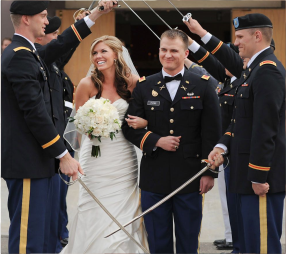 We will come to your special venue or home, or come to our home for a private ceremony. English or Afrikaans. We can also arrange translators: German, French, etc). 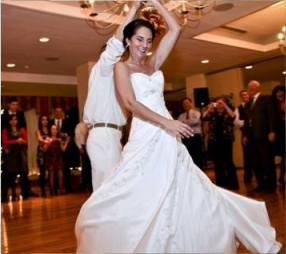 We perform weddings ceremonies for couples of any religious, non-religious or cultural backgrounds. 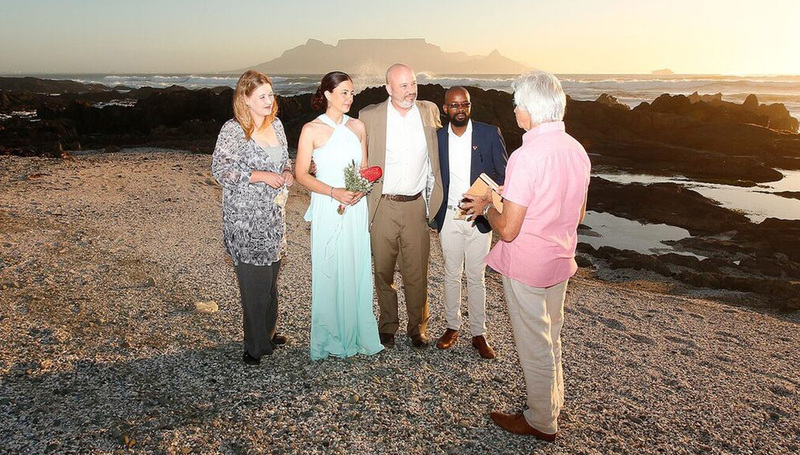 Conduct a ceremony of your choice, anywhere, anytime: On the beach, on Table Mountain, on a boat or your special setting. I have some great recommendations too. Connect with your marriage officer. 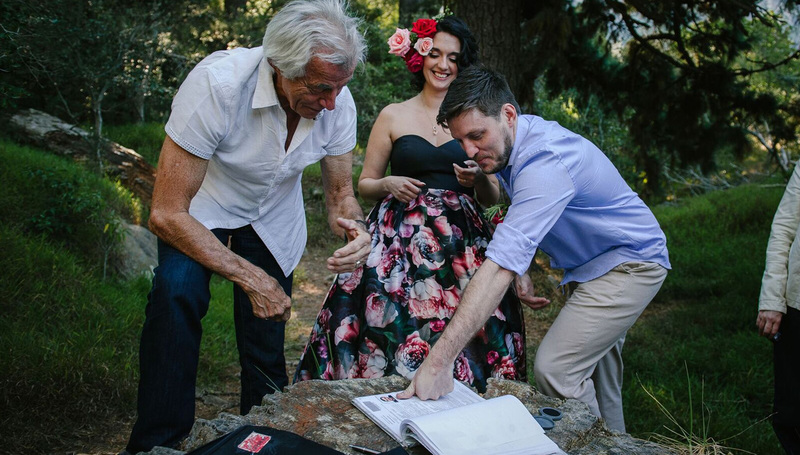 Wedding ceremony and legal signing. Immediately receive your abridged certificate. Submit all documentation for registration at SA Home Affairs. 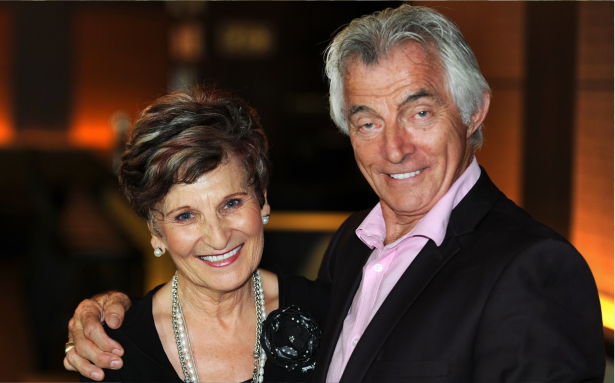 Dirk & Lorraine are passionate about people. This is your special day of joy, love and the start of a lifetime together. 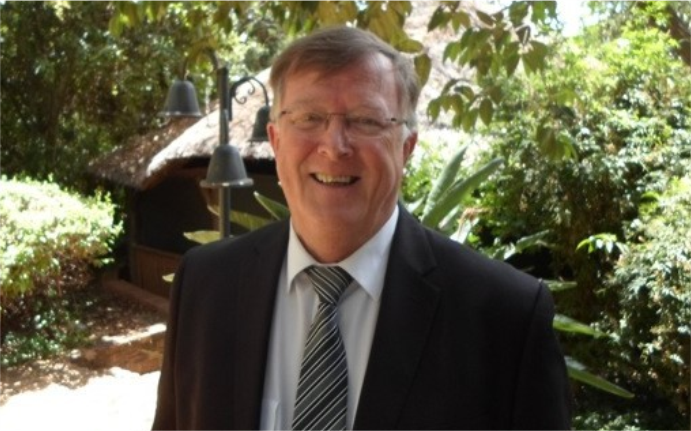 Allow Dirk to officiate your wedding in the atmosphere that you are creating. We travel to any venue of your choice within the Western Cape. Reg & Cynthia just love people and they are full of fun and happiness. 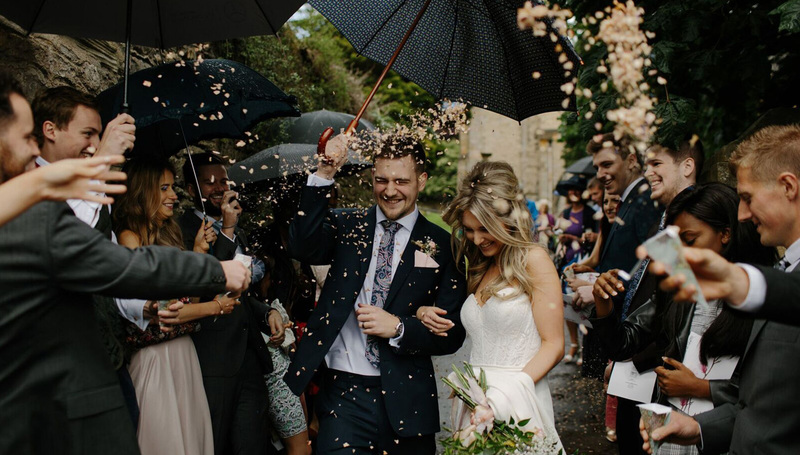 I enjoy to see your love for one another blossom, and is honoured to be part of your wedding day. Allow Reg to officiate your wedding in the atmosphere that you are creating. I travel to any venue of your choice in Kwazulu Natal. 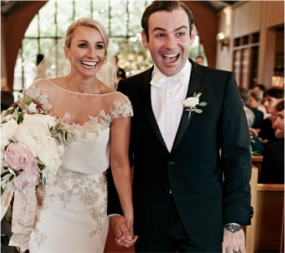 I believe in making the ceremony personal and so interact with every couple to ensure that their day is unique. I also walk the couple through the various legal formalities that are required. 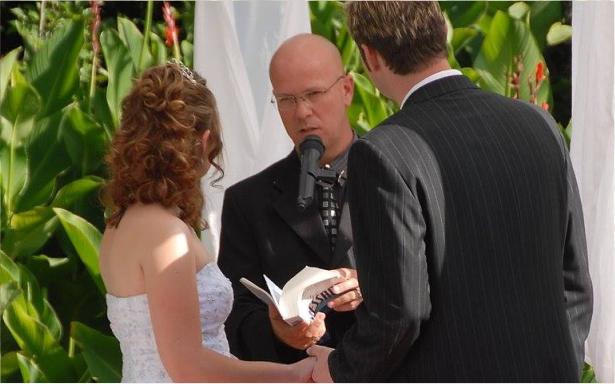 Allow Paul to officiate your wedding in the atmosphere that you are creating. I travel to any venue of your choice in Johannesburg, Pretoria & surrounds. Marriage officers, marriage officer, wedding minister, wedding pastor, marriage officiant is used to describe marriage officers. We’re all registered marriage officers with Department of Home Affairs in South Africa and perform marriage ceremonies and submit marriage certificate and other documents in Cape Town, Western Cape, Johannesburg, Pretoria, and Gauteng. Wedding Ceremonies according to your taste and flair by registered marriage officers at any venue in Cape Town & Western Cape, Pretoria, Johannesburg & Gauteng surrounds, Durban, Pietermaritzburg & Kwazulu Natal.